Before purchasing a car we should always be very practical and should have a good knowledge of market and the car manufactures. 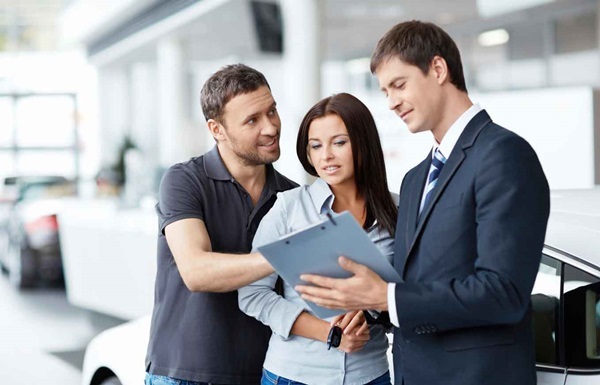 When it comes to buying a used car, we need to be more alert and attentive about all the necessary checks to be made before buying as buying a used car is a confusing process. 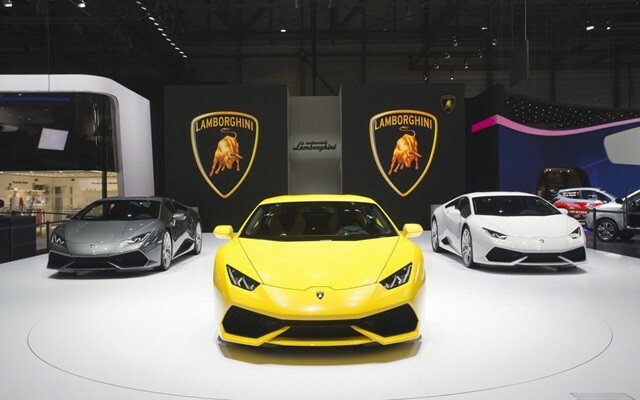 We always find ourselves confused and asking friends to answer our questions like which car and which manufacture to prefer like these tens of questions keeps revolving our mind. 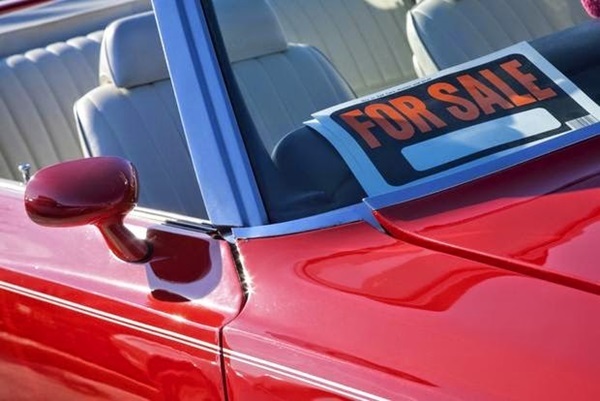 There are many things to be considered before purchasing or buying a used car. 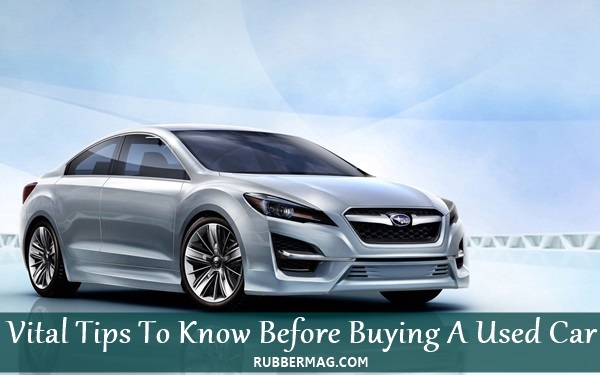 However, vital tips to know before buying a used car are mentioned below. If you wish to buy a new car than you must check the set of various tips which should be remembered while buying a new car. In the case of stolen cars, their identity is replaced by replacing the number plates and with the unique model number. And if somehow you purchased a cloned car, it will be an offence. You will lose your payment and car itself. So, always be very sure before purchasing a car regarding its authentication. 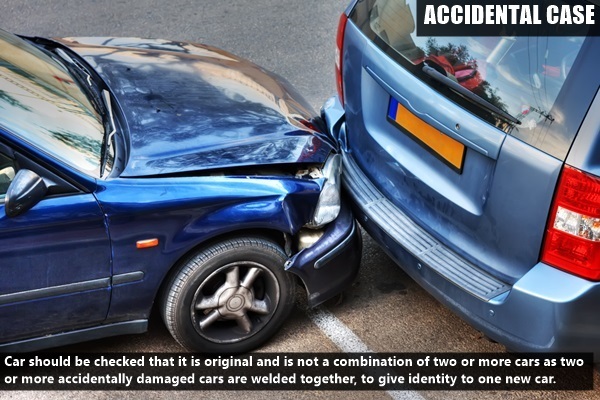 Car should be checked that it is original and is not a combination of two or more cars as two or more accidentally damaged cars are welded together, to give identity to one new car. Mechanics perform this so smartly, sometimes it is very difficult to spot these things. 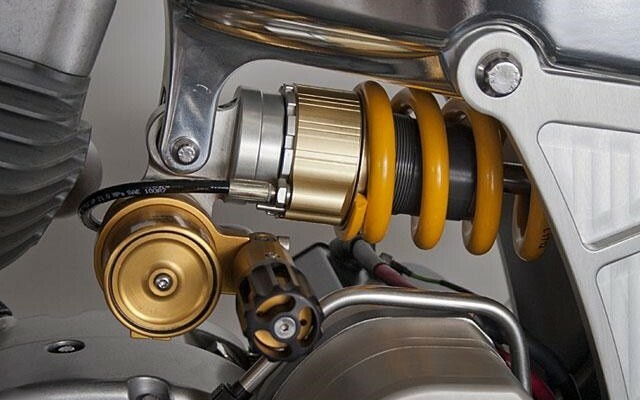 So, before buying a car always consult an expert regarding these minutiae details. Check the insurance and pollution papers. Budget carefully and do market survey carefully. Finish every legal and documentation work before clearing payments. Everybody dreams of a huge bungalow and a dashing car standing right in front of it. 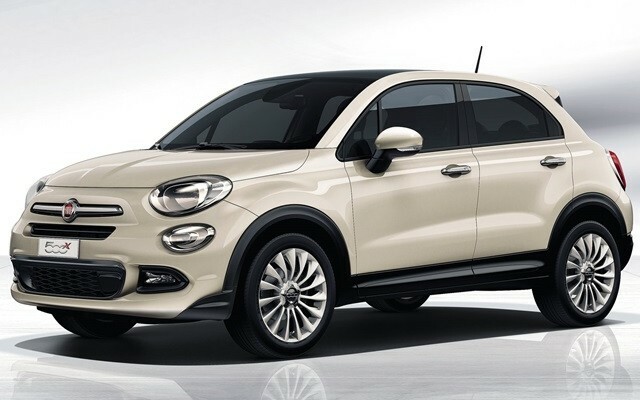 Leasing or Buying Car, Which one is better? Well, one cannot opt for either of those two completely as it totally depends upon various factors. Some of you may be compatible with leasing a car while the other may be in accordance with buying a new one. 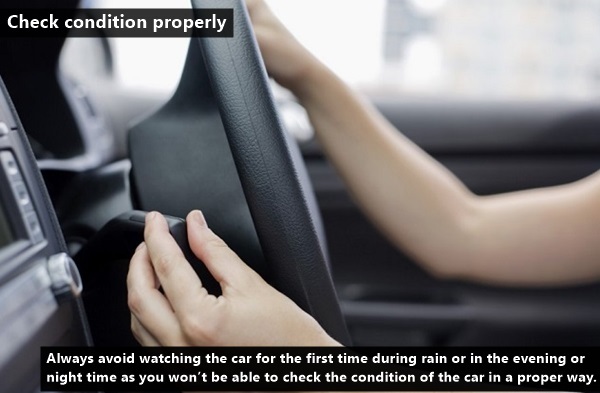 Always avoid watching the car for the first time during rain or in the evening or night time as you won’t be able to check the condition of the car in a proper way. 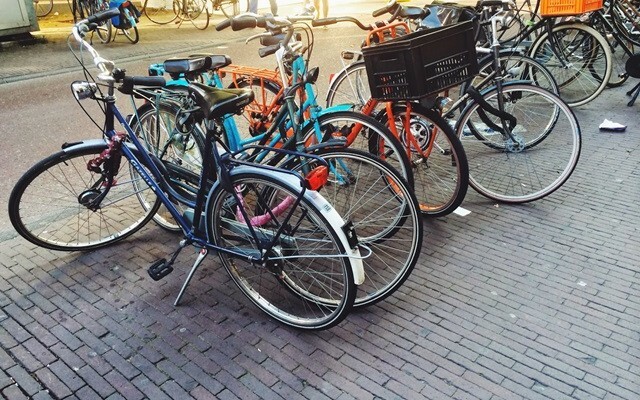 Make sure that you check and see the vehicle from every angle. Check the history of the services and make sure regarding the next date of service. 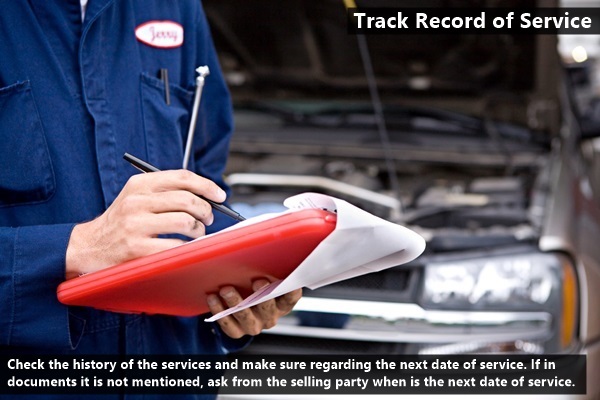 If in documents it is not mentioned, ask from the selling party when is the next date of service. One of the most important tips out of Vital Tips to know before buying a used car is taking a test drive. 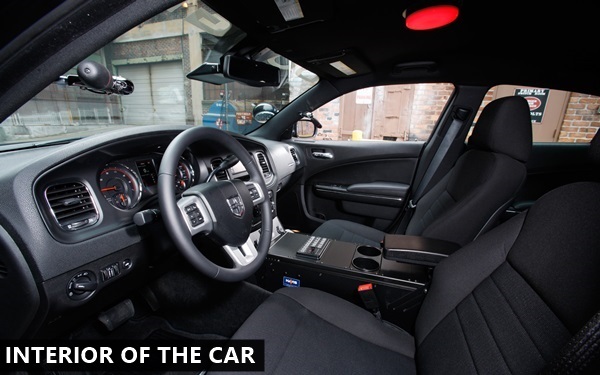 It is the process which clarifies many things about the vehicle. Like mechanical condition, comfort zone, extra cost to bear. It is the only opportunity to sort out every question revolving in your mind regarding the physical and mechanical condition of the car. If you are not able to judge all these through test drive, better you pay a mechanic and ask him to go for a test drive and after that ask him regarding the vehicle. 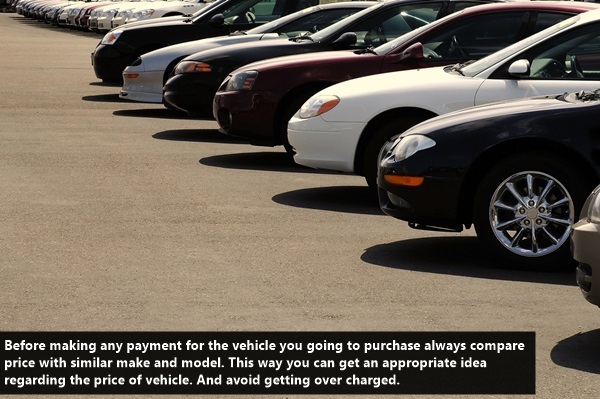 This is one of the most important things to perform for sure before buying a used car. There are many vehicles which are present in the market for sale. 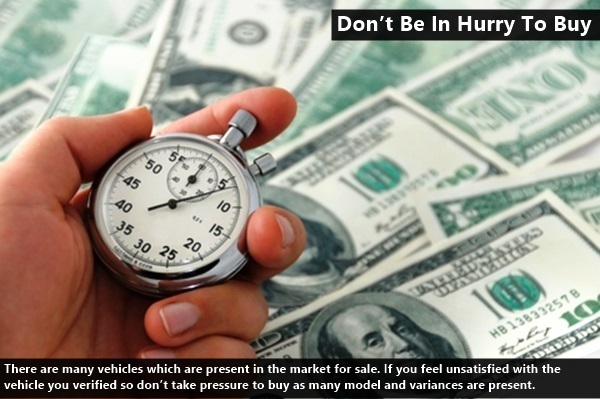 If you feel unsatisfied with the vehicle you verified so don’t take pressure to buy as many model and variances are present. If one doesn’t work well, go and opt for others present in the market. Doors, Tail light, Bonnet, Panels, Misaligned panels etc these are some parts which indicate regarding repairing done after an accident or shunt. Mismatched colors or traces of paint can be noticed if seen carefully. All these indicate repairs done after accident. 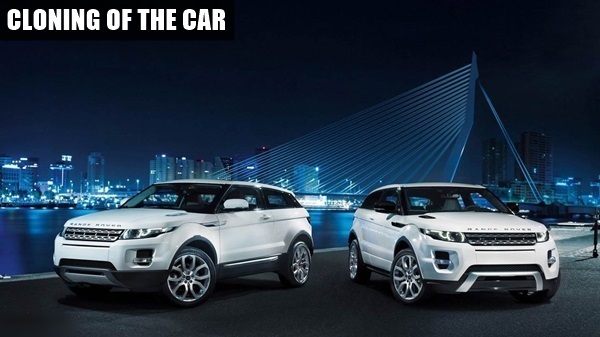 Before making any payment for the vehicle you going to purchase always compare price with similar make and model. 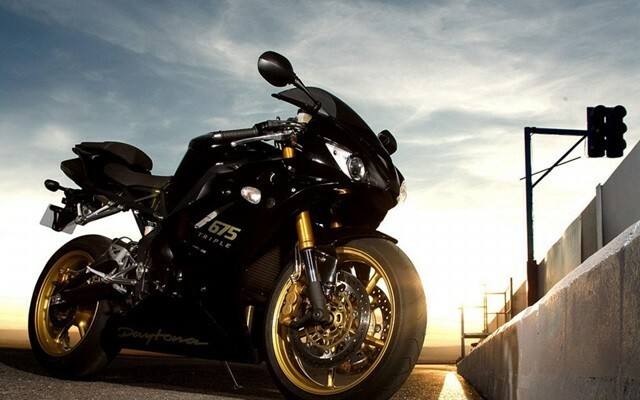 This way you can get an appropriate idea regarding the price of vehicle. And avoid getting over charged. 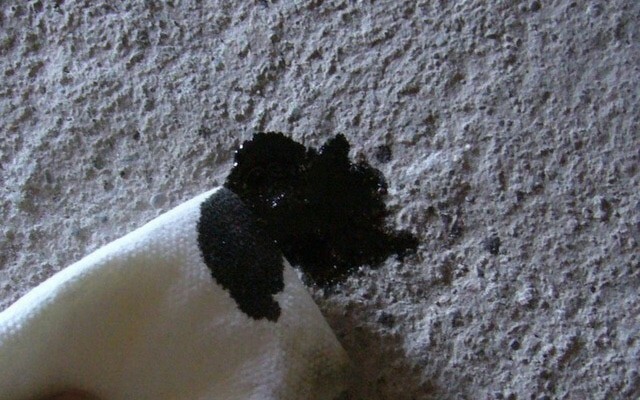 Always check the seats and carpets of the car properly as these can be dry cleaned and replaced too. 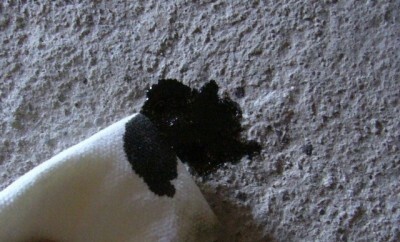 However, stains on the fabric are very difficult to remove. It is a very time consuming process and it cost very high to do so. If covers are fitted on seats, check underneath properly as seats can be torn, damaged or stained and replacing the seat cover is an expensive idea. 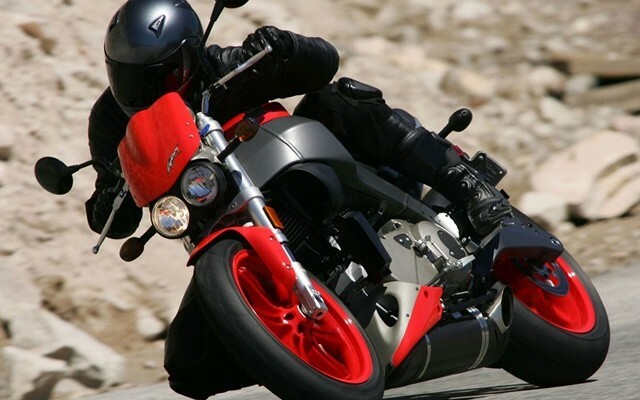 Tyres are expensive and crucial part for every vehicle whether cycle, motorcycle and cars. 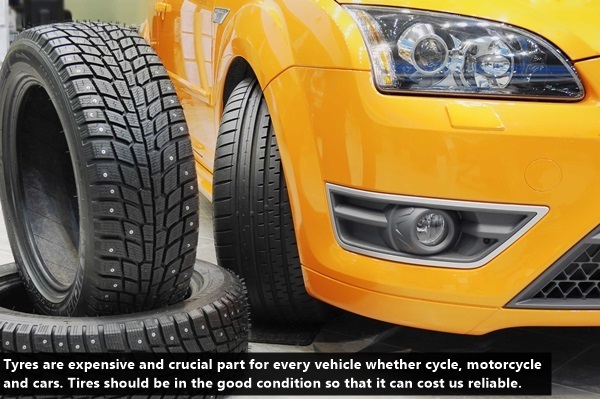 Tires should be in the good condition so that it can cost us reliable. As if we planning to change them after buying it will affect our budget heavily. 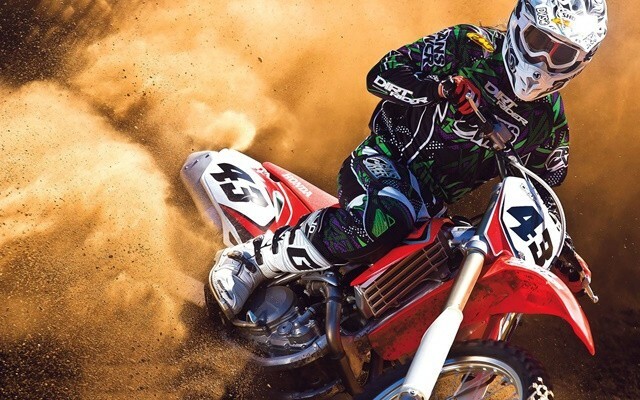 Here is the list of some best tire brands around the world. These were the vital tips to know before buying a used car. 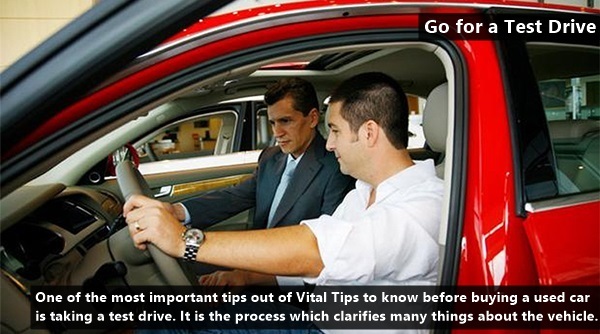 If you adhere to these tips, you will surely buy a safe and good vehicle which will last long and help you in a long run.